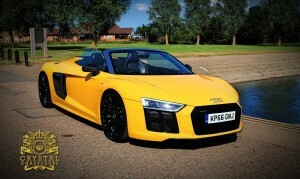 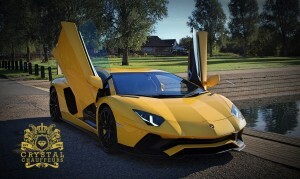 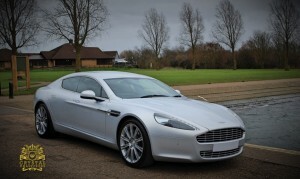 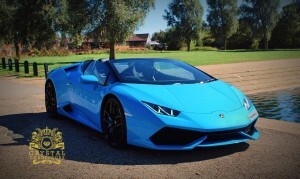 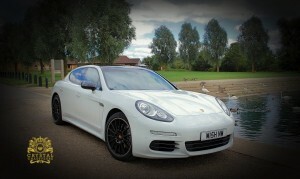 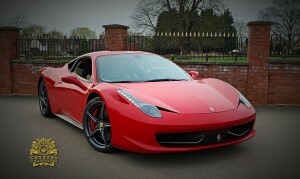 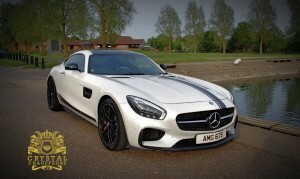 At Crystal Chauffeurs we offer some of the worlds most exotic sports cars. 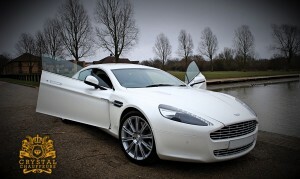 Being one of the UK’s leading transport suppliers we work hard to ensure that our prices and quality is always ahead of any other company in the area. 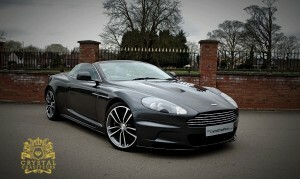 Our Sports Car collection is ideal for today’s special events. 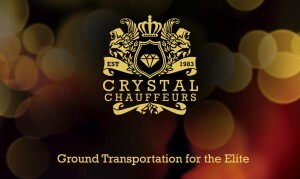 Be sure that at Crystal Chauffeurs we will not only supply you a beautiful car but give you a service that’s untouchable by the rest.